Le Mans has always been a race that tests the endurance of both man and machine. 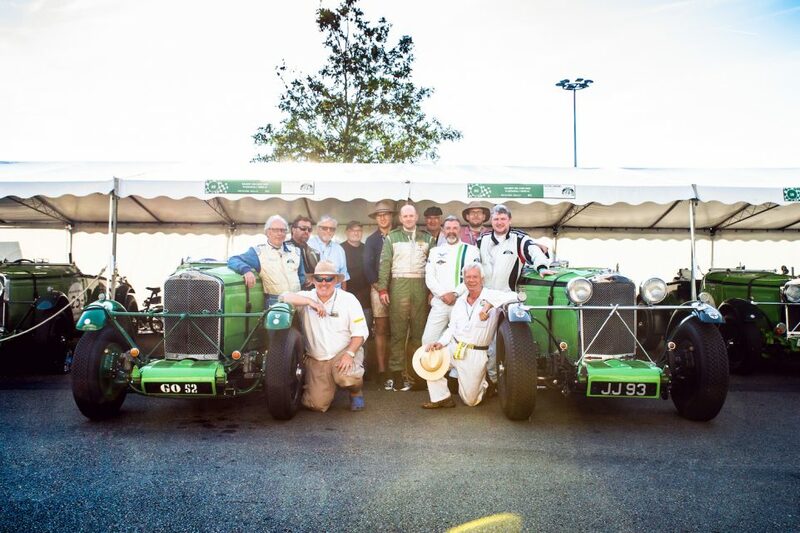 It was 1923 when the first ever 24 hours of Le Mans endurance race took place, a race which was specifically designed to prove that cars were reliable, little did the organisers and drivers know that they would begin an event that would capture the imagination of so many people for generations to come. 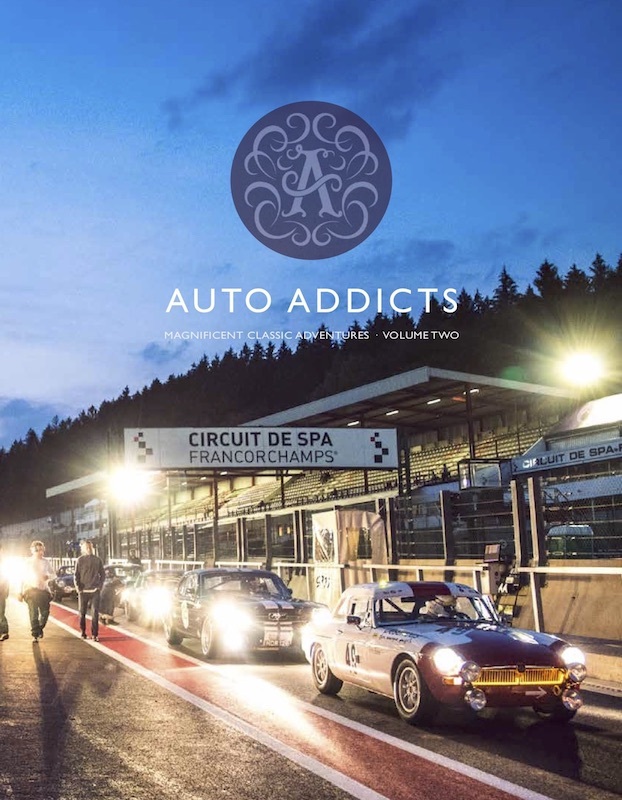 Although the circuit no longer takes drivers around the town of Le Mans like it did 95 years ago, the Le Mans Classic is perhaps the closest we can get to a taste of what it was like at the time and what better way than from the drivers seat of a time capsule? And it was in the rear-view mirror that Michael would keep the competition for the best part of the three races. 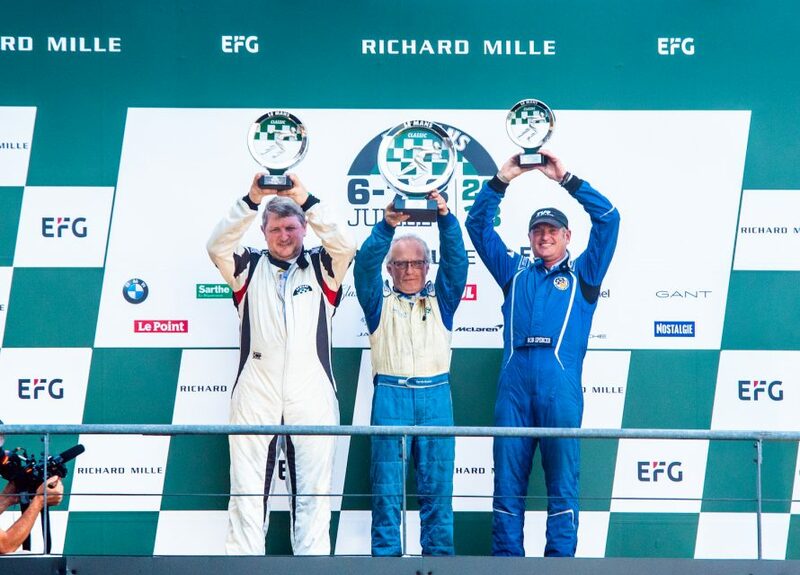 However, by the end of the final race that featured battles between Talbots, Bentley’s, Bugatti’s and BMW’s, it would be a mere 8 seconds that kept Michael from the top step on the podium – the honors going to fellow Talbot pilot Gareth Burnett. 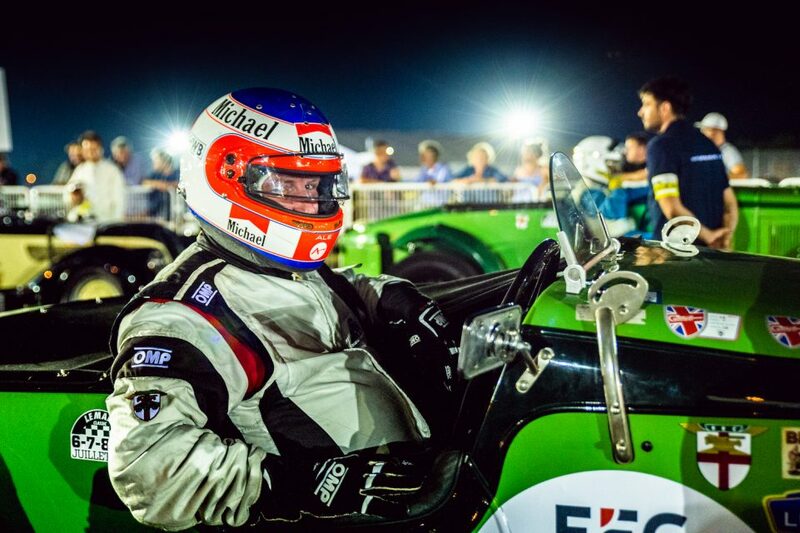 But regardless of the result, there was one conclusive fact – there’s no where better to experience Le Mans than in the driver’s seat.